HomeGeneral KnowledgeWhat are the New 7 Wonders of the World? Seven Wonders of the Worlds were coming from the ancient times. It was the work of Philo of Byzantium that talks about the wonders of the world in his work “The Seven Wonders”. He gave the term “Themata” in his work. Themata means ‘must see’. He gave the first ever idea to the world to visit marvelous places where mankind has use its craft to change earth into heaven. He also gave the name of seven places under ‘Themata’. The seven places were also known as the Seven Wonders of the Ancient World. Due to earthquakes and other factors, we lost the rich heritage of ancient times. Among the seven wonders of the ancient world, only The Great Pyramid of Giza still exists. In the absence of the old seven wonders led to a new quest to get the new Seven Wonders of the World. Selecting the seven wonders at present time was a great mammoth task. It is very difficult because for centuries human civilization has built the different architecture marvels across the globe. 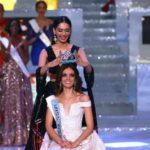 The list varies from creating cities, building monuments, tombs, temples, churches, mosques and other different structures. Such architecture marvels continue to awe the millions of people around the world. Today such monuments around the world are the top tourist destination to visit. Now you can understand that how hard was the task to select only 7 wonders among a great treasure of the world. The Swiss corporation took an initiative to select new Seven Wonders of the World. They first select 21 finalists from the 200 existing monuments list. On July 7, 2007, they declared the 7 wonders of the world in Lisbon. The winners were selected by the popular vote. We have already mentioned that The Great Pyramid of Giza was on the list seven wonders of the ancient world. Therefore, the Egyptian people were not happy with the polls and they see the polls as a disgrace for their wonder i.e. Pyramid to compete with the recently built structures (Only century old) like Statue of Liberty. Their point was correct. 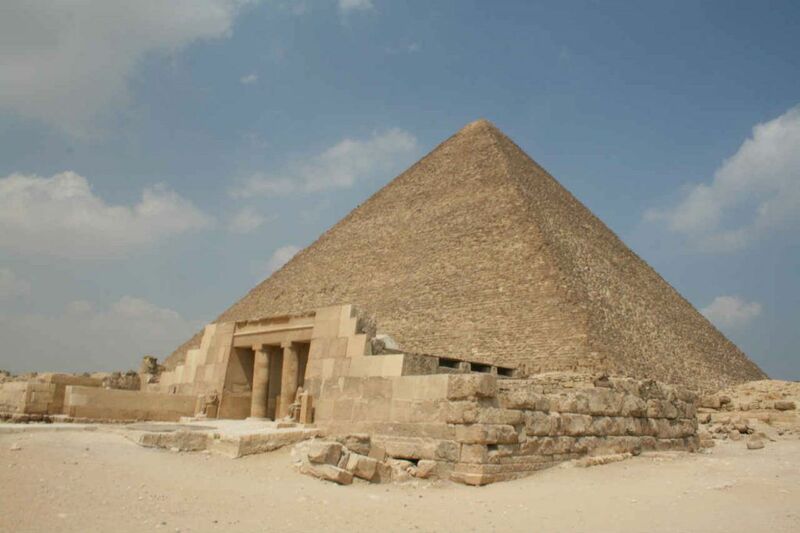 It is so because The Great Pyramid of Giza remained the tallest structure for almost 3800 years. It will be not fair for Pyramid to compete with just 100-year-old monuments. To respect the grace of the Great Pyramid of Giza, it was assigned an honorary status in the list of the New7Wonders of the world. Great Wall was constructed till 1600 B.C. Several walls were built as early as in 7th century B.C. which is located in Northern China and is more than 13000 miles in length altogether. It was actually built to protect the Chinese Empire from Mongols. It is said that The Great Wall of China is so magnificent that it is seen even from the space. There is no comparison in the popularity of this site. It is one of the major global tourist hotspots. The interesting point is that it is built to defend China from the Mongolian invasion. 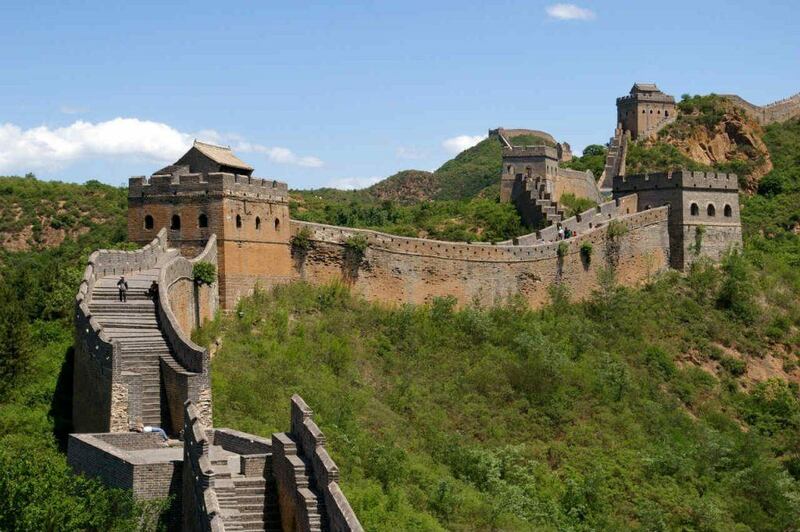 A series of walls were initially built by Chinese empires. Later on, the work was carried away by the states over a period of many years. Its construction began around the 7th century BCE. This site also got a place in the World Heritage list of UNESCO in 1987. The major number of the walls built under the reign of the Ming Dynasty (1368-1644). But the most famous of these walls is the one built under the reign of Emperor Qin Shi Huang around 220 and 206BCE. But unfortunately, only the ruins of this wall remain today. As it was mentioned earlier also the purpose of making this wall was of defensive characteristics. The presence of watchtowers, garrison stations, troop barracks, signaling methods points towards the defensive characteristics of the Chinese wonder. It also facilitates the Chinese emperors to control and monitor cross-border trade, regulate immigration, and emigration and to impose duties on the expensive goods that were transported along the Silk Road. 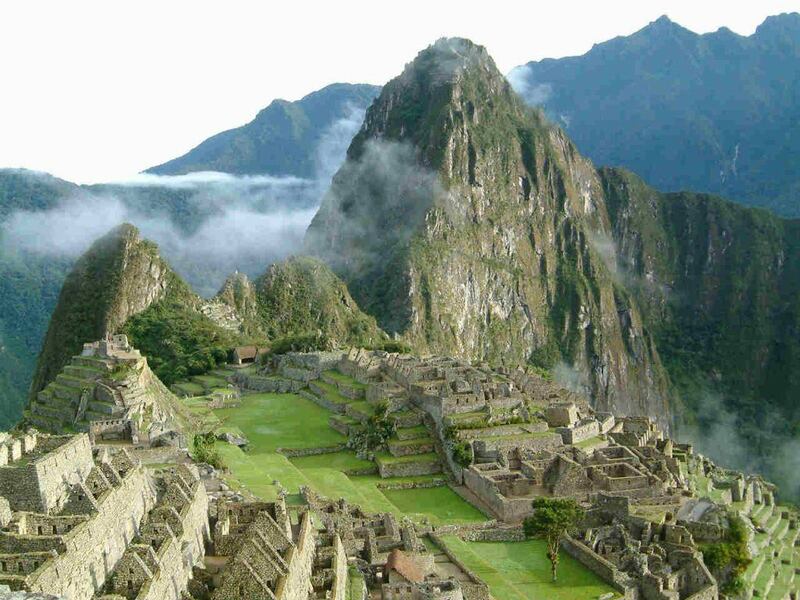 Machu Picchu is also called the Lost City of the Incas ancient city. This construction was built with large stones without using mortar in 1450 CE, Machu Picchu is located at Cuzco Region of Peru. It was later abandoned by Incas and the reason is still unknown. It was rediscovered in 1911. The Machu Picchu remained unknown for many years. The credit to bring it in front of the world is goes of American explorer Hiram Bingham. According to the archeologists, the Inca emperor built Machu Picchu as an estate. The date of around which it was built is estimated around 1450 CE. After the advent of the Spanish conquest, this site was abandoned but the reason for abandoning is still unknown. This site represents the style and living of the Inca way of life. The 3 significant structures on the site are the Sun temple, the Inti Watana and the Room of the three windows. This site is also got a place in the Heritage list of UNESCO as well as on the Seven Wonders of the World. Christ the Redeemer of Brazil: This Statue was completed in 1931 CE which is almost 125 ft. tall located in Corcovado Mountain, Rio de Janiero. 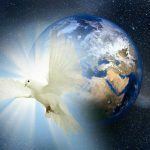 It is not just a symbol of Christianity but also the symbol of faith towards God. 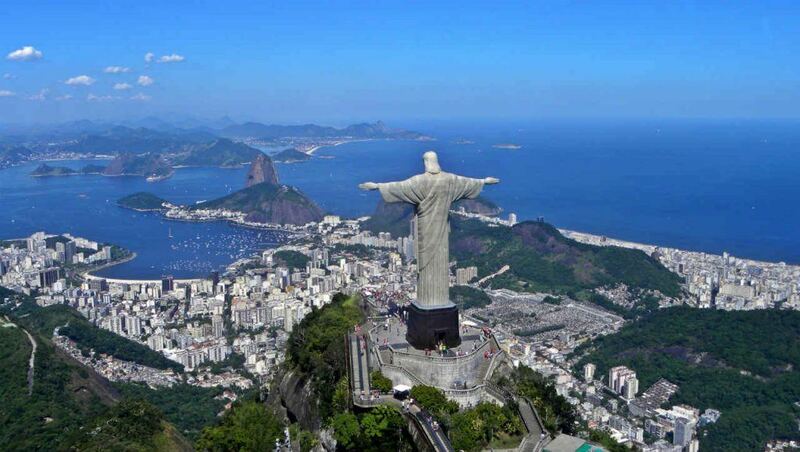 The Art Deco Styled Statue of Jesus Christ in Rio de Janeiro is one of the Seven Wonders of the World. It represents the belief of millions of people around the world and also the culture of Brazil. 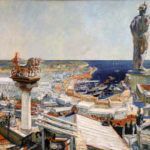 The construction of the stature was initiated in 1992 CE and was completed in 1931 CE. The face was fashioned by the Romanian sculpture, Gheorghe Leonida. Engineers Costa and Caquot built the statue. The height of the structure is around 98 feet excluding 26 feet tall pedestal. It is 92 feet wide with stretched arms. The statute is made of soapstone and concrete is located atop the 2300 feet tall Corcovado mountain weight around 635 metric ton statue. 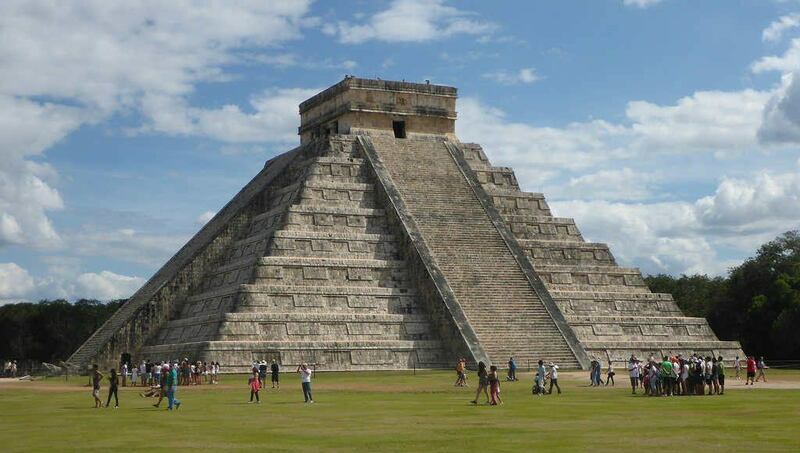 Chichen Itza of Mexico: It was completed in 600 CE which is located at Yucatan, Mexico which is the origin of Mayan culture. The most famous and known ruins there is El Caracol. This is an archeological site. It is located in Mexico’s Yucatan State and it is estimated that it was built during the Terminal Classic period by the Mayan civilization people. It is a pre-Columbian City. It is declared as one of the Seven Wonders of the World due to the historical value of the site. The constructions in the city exhibit a variety of architectural styles. It is also believed to have been in the major cities of the Mayan times. Petra of Jordan: Petra was built in 312 BCE. Petra is located in southwestern part, comprising desert, of Jordan. It was later the capital of the Nabataean empire. Artistic stones carved with marvelous structures, El Deir Monastery, 4,000 seat Amphitheatre are some of the major highlights of the site. Jordanian wonder Petra, which was immense archaeological, historical and architectural value, brings it into the feat of Seven Wonders of the World. The most striking features of this site are the water conduit system and the rock-cut architecture. The Petra is also nicknamed as the “Rose City”. 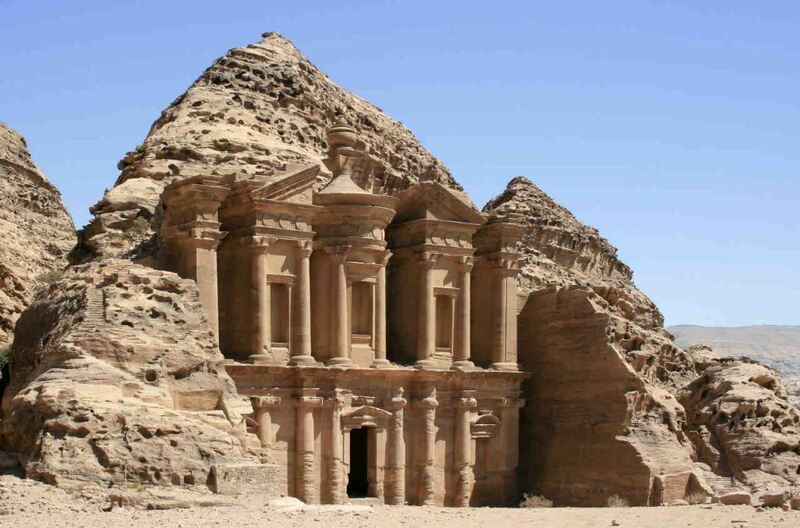 Rose City marks its significance from the stone color out of which the Petra is carved out. The location of the Petra is on the slope of the Jebel al-Madhabah. It is believed by some to be the biblical Mount Hor. The site dates back to 312 BCE. It served as the capital of Nabataeans (the nomadic Arabs). Due to Arabs Nomadic i.e. Nabataeans, this site soon turned into a major trade hub of the ancient world. 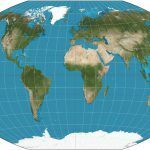 This site was first discovered by the Swiss explorer, Johann Ludwig Burckhardt in 1812. This site also got a place in the UNESCO World Heritage sites. Taj Mahal of Agra, India: Taj Mahal was built by India’s Mughal Emperor Shan Jahan after his wife Arjumand Banu Begum (Mumtaz) died. In her memory, Shan Jahan created this Mausoleum in Agra, Uttar Pradesh. Built from white marble, Taj Mahal is a perfect assembly of art and architecture style. 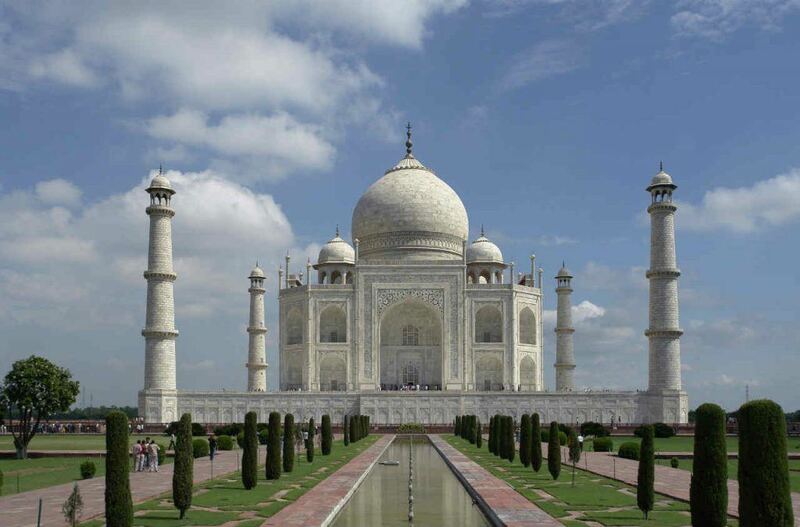 The Taj Mahal means the ‘Crown of Palaces’. Aforementioned, it was made by a husband for his beloved wife. The ivory-white marble mausoleum is the Symbol of Love. It shows the beauty and eternal nature of love which never gets old. The humans are mortal but their love is not. This mausoleum shows that even death cannot separate the true lovers. The construction of this marvelous structure was commenced by the Shah Jahan (the Mughal Emperor) in 1632 CE, to house the tomb of his beloved wife, Mumtaz Mahal. It is believed that the construction was completed in 1653 CE at a cost estimated at that time to be around 32million rupees. In 2015, the cost was compared and the findings were striking. It would be approximate equals to 52.8billion rupees (US$827million). The project manager or the artisan under whom the mammoth task was completed was the court architect to the emperor, Ustad Ahmad Lahari. Taj Mahal is also designated as the World Heritage site in 1983 by the UNESCO. 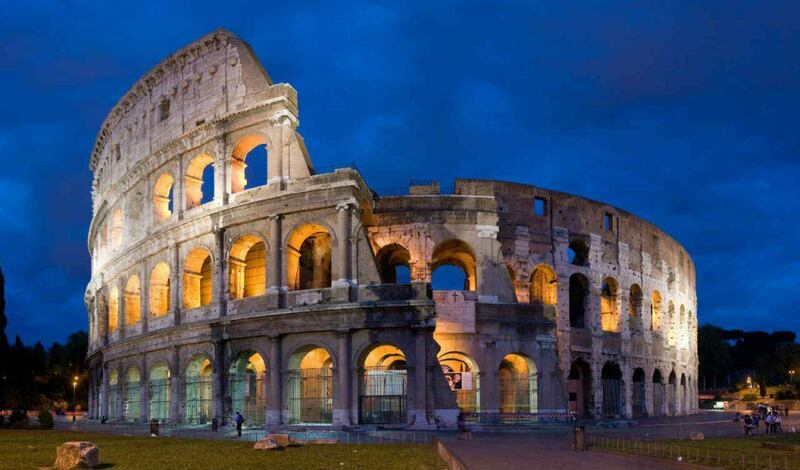 Colosseum of Rome, Italy: The Colosseum which is 157 ft. tall completed in 80 CE is located in Rome. It includes battle reenactments, animal hunts, and executions and other gladiatorial events. The Colosseum is also known as Flavian Amphitheater. It is an oval-shaped amphitheater in the center of the city Rome in Italy. The architecture miracle is built of sand and concrete. It is estimated that the spectator capacity of this giant amphitheater is around 80,000. It is the world largest amphitheater. Its construction was initiated in 72 CE by Emperor Vespasian. It was finished by 80 CE by Titus the successor of Emperor Vespasian. The Colosseum holds many gladiator fights in its arena. Mock sea Battles, animal hunts, famous battle re-enactments, mythological dramas, gladiator fights, and execution were held in it. Surprised to know why the Great Pyramid of Giza is not in the list of New 7 Wonders of the World? Well, if you search “What are the Eight Wonders of the World” instead of “What are the Seven Wonders of the World”, then you can also find the Great Pyramid of Giza. Great Pyramid of Giza, Egypt is completed in 2560 BC. This is the oldest and the largest pyramid of all three in Giza, which was granted as an honorary candidate for Wonders of the World. So if we consider the Great Pyramid of Giza also, then we can say there are 8 Wonders of the modern world. Do you want to say something about New 7 Wonders of the World? If so, then please feel free to leave your comment below.